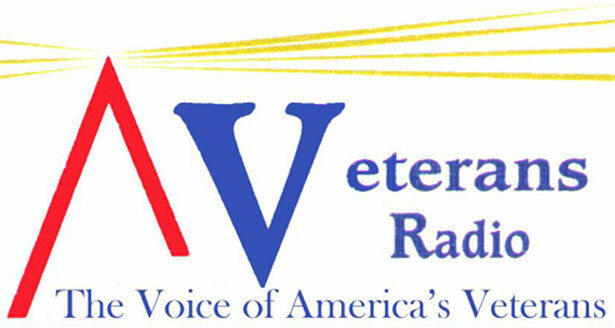 If you have a job for a veteran, please contact Dale Throneberry at dale@veteransradio.net so we can post it below. The Mesothelioma Cancer Center—The Mesothelioma Center provides a complete list of occupations, ships, and shipyards that could have put our Veterans at risk for developing asbestos-related diseases. In addition, they have thousands of articles regarding asbestos and mesothelioma and have even created a veterans-specific section on their website in order to inform veterans about the dangers of asbestos exposure. They provide a complete list of treatments if you have received a mesothelioma prognosis, and are constantly searching for a mesothelioma cure. AAFES Gift Cards—The Army and Air Force Exchange Services is where most servicemen and women do their shopping. 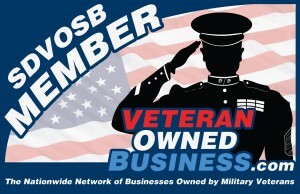 You can purchase gift certificates for those serving or in the hospital. Adopt a Platoon—Adopt a Platoon has several ongoing projects o ensure that every soldier overseas does not walk away from mail call empty-handed. Blue Star Mothers—The Blue Star Mothers was founded by service membes’ moms during Worl War II. 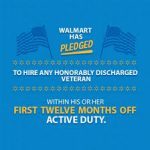 Any mother with a son or daughter in the military can join. Books For Soldiers—Help the troops escape boredom by donating some books. You can also donate DVDs and CDs requested by soldiers. Cell Phones for Soldiers—Donated cell phones are recycled and turned into cash. The cash is used to purchase calling cards for active-duty military members and veterans. 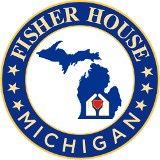 Fisher House Foundation—The Fisher House Foundation provides a network of comfort homes whee military and veterans’ families can stay at no cost while a loved one is receiving treatment. USO Care Package—US Care Package enables the public to express their support of men and women in uniform. 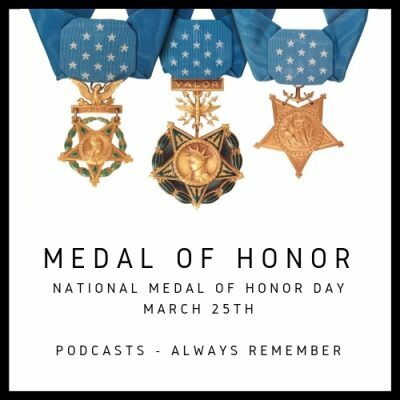 A $25 donation will send a care package with both needed and requested items to a deployed service man or woman.